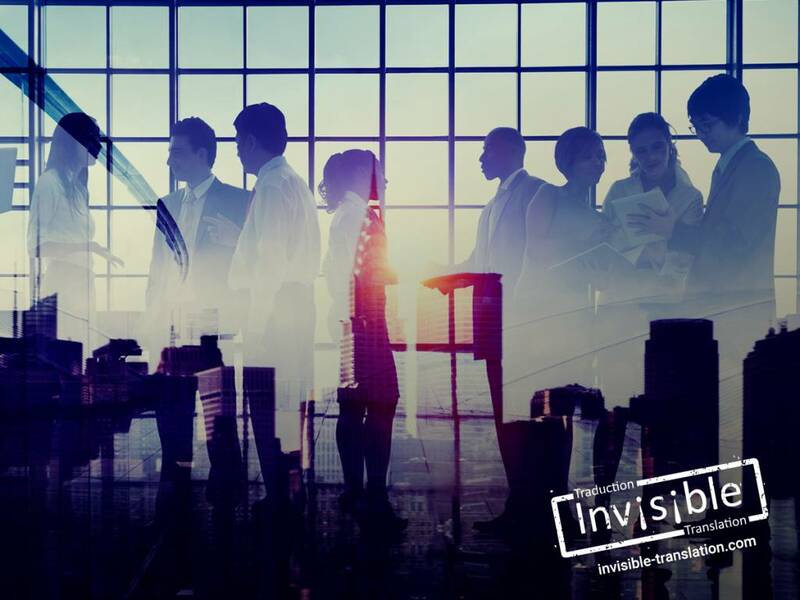 Effective networking tips and advice | INVISIBLE Translation Inc.
January is a good time to make resolutions, as we saw a few weeks ago, and some of you have decided to take concrete action to improve your daily life. So why not network more? Here are a few tips to help you forge solid, sustainable links with other people you meet. Kind of hard to network without an event, isn’t it? If you’re at a loss where to go to meet clients or colleagues, check the events section of your regional newspaper. Websites such as Eventbrite also regularly post networking activities. The Palais des congrès de Montréal, chambers of commerce and community development groups are other great places to start. You can target organizations you’d like to approach by subscribing to their social media feeds. Do you belong to a professional association? Its newsletters contain a treasure trove of information on training and gatherings. Even non-members can subscribe to some of these communications. Some say that to maximize the effectiveness of any networking activity, you must approach five to seven people and chat with them for five to seven minutes. This may or may not be true, but it costs nothing to try! Circulate among the crowd to introduce your services, while paying close attention to what others can offer you. You should carry a good supply of business cards with you at all times. A business card contains all the information the people you meet will need to get in touch with you. Think about buying a small case to hold the cards others give you. Research the people or companies that will be attending: use the Internet, contact the event’s organizers or help with setup for the activity. Find out what the business people who will attend the event do or what they are looking for, and tailor your answers to meet their needs. Also think of a few ideas that might help you break the ice or fill an awkward silence. If you come fully armed, the conversations you strike up with colleagues and potential clients will flow better and be friendlier. Check the weather forecast, read the news or watch the latest episode of a popular series. That way, you won’t be at a loss for words when it’s time to talk. Drinking too much has no place at a networking function: you are not there to drink or eat. Keep your wits about you and maintain decorum by remaining polite and courteous, following the rules of etiquette. Remember that you are your company’s ambassador! With the right attitude and the proper tools, you’ll be able to make the most of your initiatives, expand your professional network and meet future business partners. Are you planning to attend a networking event in the near future? How do you find interesting events? Send us your comments at: feedback@invisibletranslation.com.